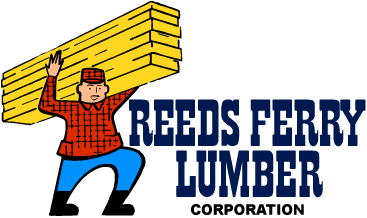 Why Choose Reeds Ferry Lumber? 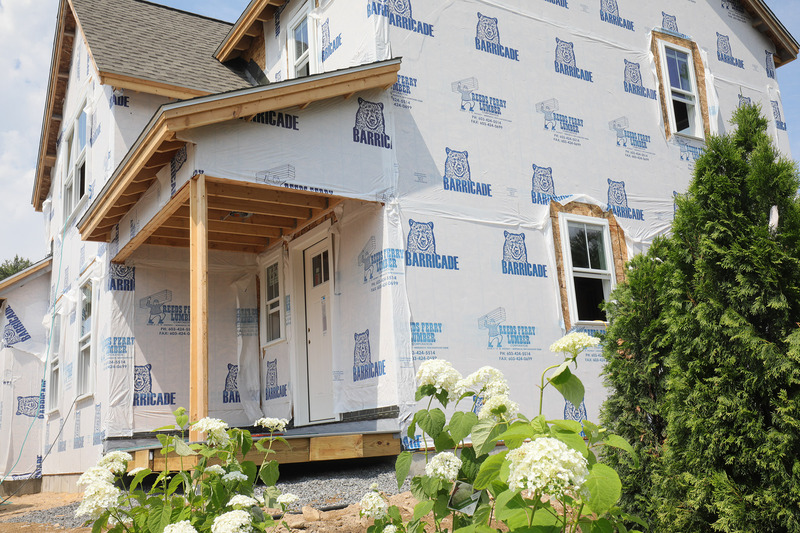 We supply the best possible products to our customers. 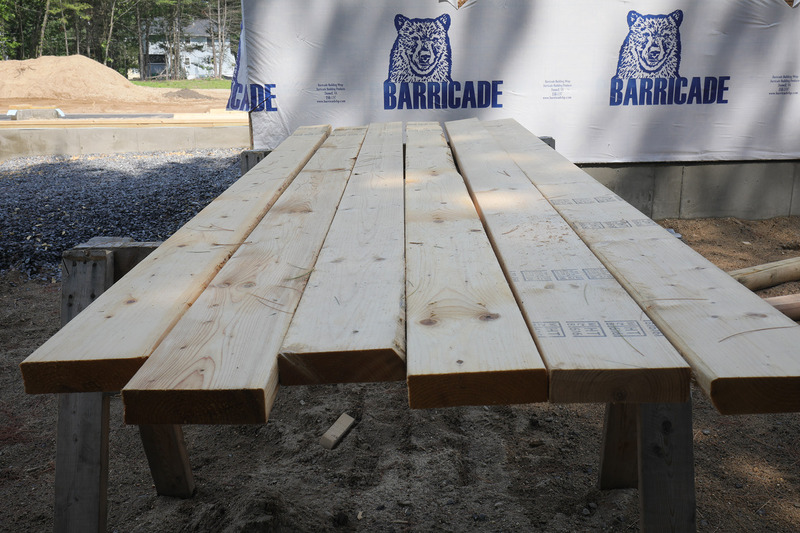 Reeds Ferry Lumber has been honored to provide customers with high quality lumber and building supplies throughout the New England area. 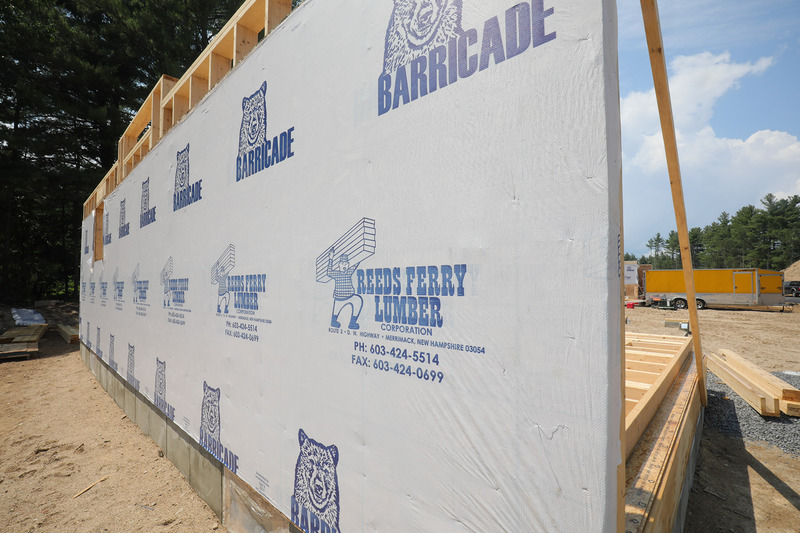 For over 60 years, we have been committed to providing the most reliable products to ensure long lasting quality. 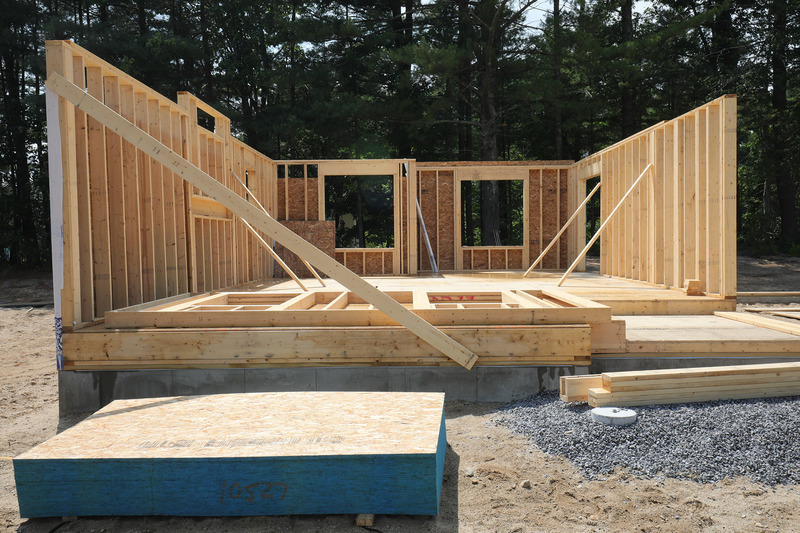 It is our goal to conduct business with honesty and integrity while providing the utmost level of personal service unmatched in the building and construction industry. 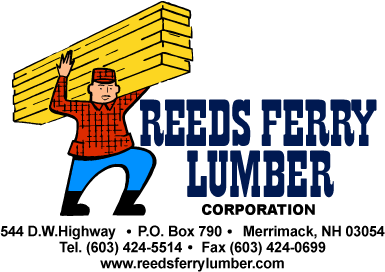 At Reeds Ferry Lumber you can be confident that you are receiving the higest quality lumber and service possible.